D & G Machine has been a decades-long supporter of Casco Bay Hockey, and it should not be surpising that they came up big for us again. 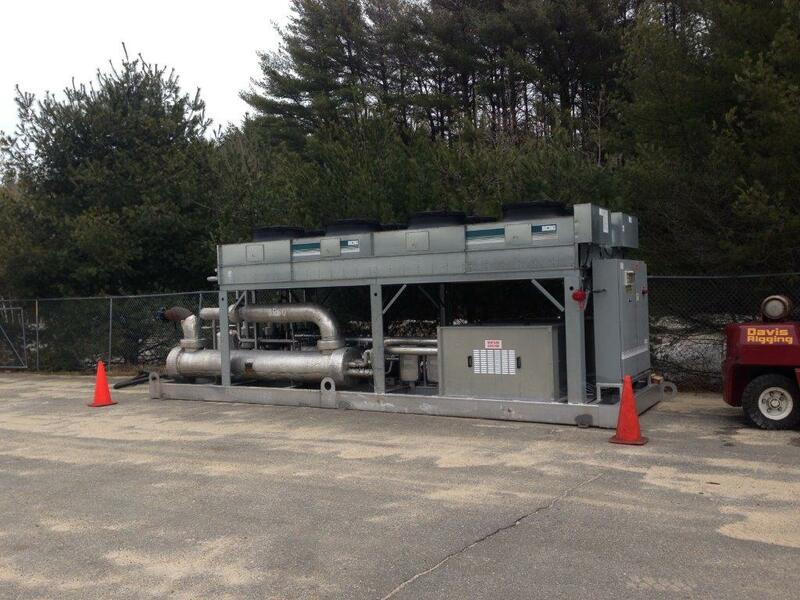 We received estimates of over $9,000 for the removal, transport and storage of the chiller . 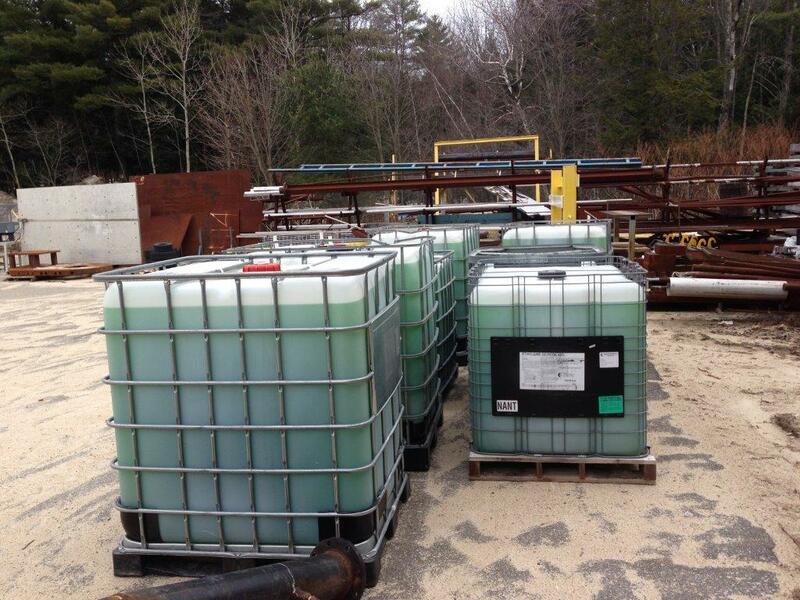 When Charlie Tarling, President of D & G Machine, heard about the situation, he stepped in and did the job for free, which saved Casco Bay Arena approximately $8,000. 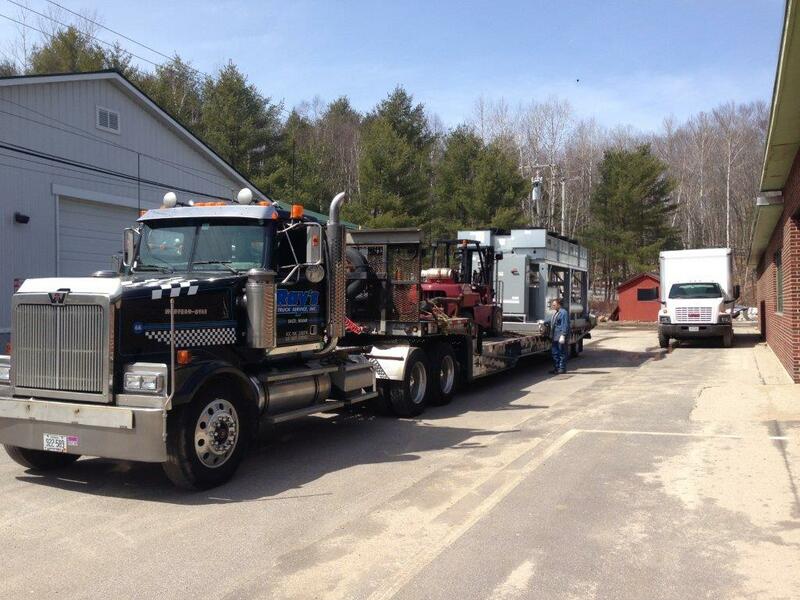 We also want to express our thanks to Ray’s Trucking of Saco and Shawn Gaudette, aka “Rambo”, who handled the rigging and transport. If your rigger’s nickname is Rambo, you know the job is going to get done right. The Tarling Family has been involved in Casco Bay Hockey for a number of years. Charlie has been a coach and team administrator for teams his son Phillip has played on, but the best-known member of the family is his son, Peter Tarling, who is a frequent fan at Phillip’s games and is known for his post-game victory dances. 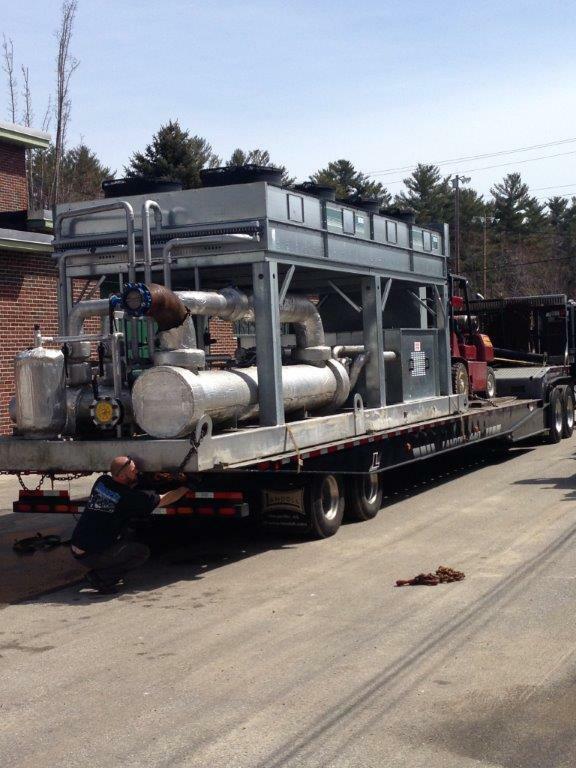 Thanks again to all the members of the “Casco Bay Mafia.” Photos of the chiller removal are posted below.